A huge well done to Melia and Michelle who today in assembly were pulled out of our prize draw for being ON TIME EVERY DAY the entire half term! Over 412 children were in the prize draw - a huge well done to everyone who always 'crossing the line before 10 to 9!' You are STARS! 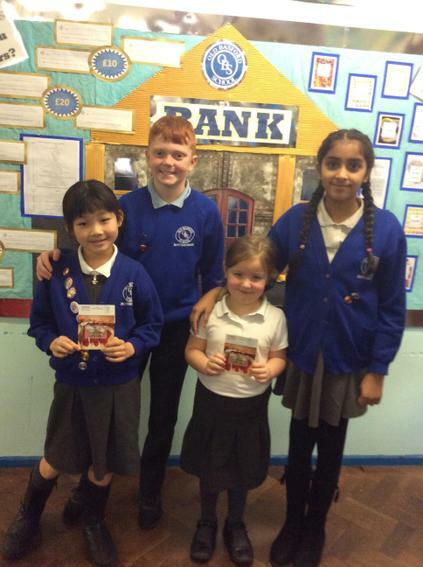 Thank you to our Y6's for presenting them with their £25 gift vouchers and picking the lucky numbers from the draw!